We recently had the absolute pleasure of writing the music for this Teaser Trailer for Danger Goat; a new, mobile VR game on Google Daydream. Danger Goat is a third person puzzler which you control using the Daydream View headset and controller. Google Daydream is a new high-end VR platform and we're very excited to be working with the great developers at nDreams, as well as the visual wizards over at ichi. The brief was to create something that called back to the by-gone era of spy thrillers and mystery mixed with a bit of fun and lightheartedness, after all he is a goat. Thanks to vocalists James Dee and Cassandra McCowan for elevating the track to a new level ... We really wanted a gospel-like chorus to come out of the track. 20 tracks of "Danger Goat" later and we're very happy with how it turned out! We had loads of fun with this project checking out classic cartoons and old spy films to use as inspiration. You can check out the original blog post with more artwork over at nDreams here. 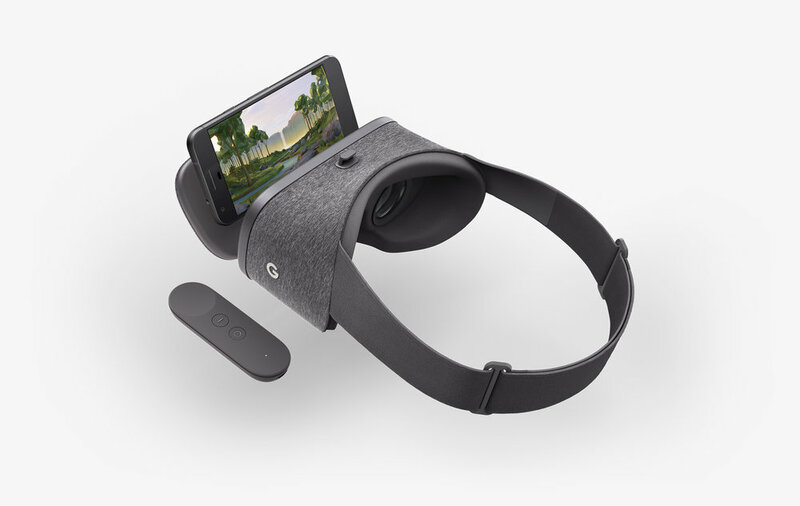 Google Daydream is set to be released on the 10th November.